We work hand-in-hand in a solid team work. Our teams are rich with multiple backgrounds from hospitalities, creatives, editors, to management people. 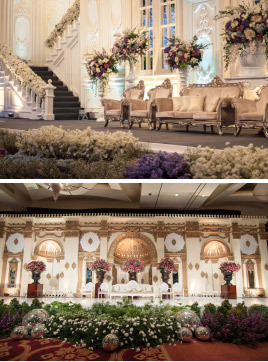 Established in 2002, Weddingku Group is the leading wedding media and operator in Indonesia. Weddingku presents its latest innovation in helping the couples-to-be to plan and realize their dream weddings. memorable day up to planning your honeymoon in the most romantic place ever. Our team works charmingly with the couples and their families to the finest details to make sure your wedding day will run perfectly smooth. From the initial concept of your dream wedding up to designing and organizing your wedding day, you can trust us to make your wedding day comes true. With the venue deal services, we can assist you to book and organize your wedding in a special package deal, guaranteed the best deal in town. Weddingku can also help you to design and personalize your wedding souvenir and gifts. 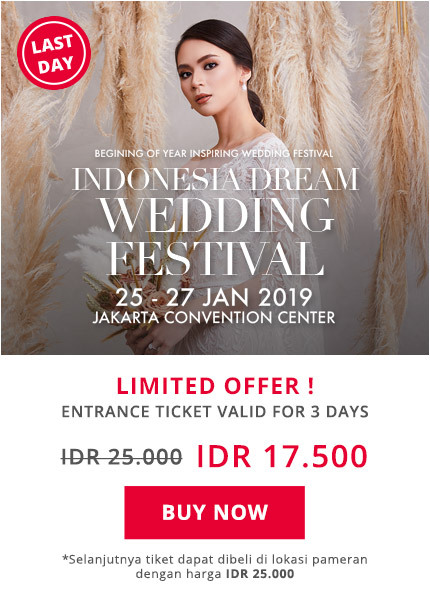 From the most romantic island to the city of light, your perfect honeymoon days are surely guaranteed by Weddingku Honeymoon. Being part of the leading wedding media company with the networkings of more than 1,000 wedding vendors gives us advantages to make sure all of our couples enjoy the best services within the budget they set. We approach each and every couple personally according to their dreams, wants and needs. 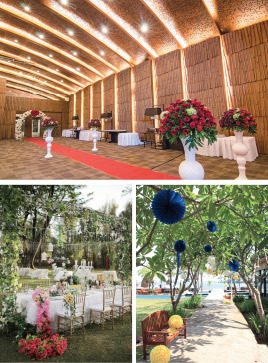 Therefore, our team will try to come up with fresh and creative ideas to plan our clients' perfect weddings. We thrive by giving the best services to our clients and no small detail will be unnotice.